LONDON - MTV Networks is to close its music video channel, TMF, and replace it with Viva, a channel currently available in mainland Europe. TMF, which stands for The Music Factory, launched in the UK in 2002. Viva, which launched in Germany in 1993 and is also present in Austria, Hungary, Poland and Switzerland, will occupy the same channel slots on Freeview, Sky Digital and Virgin Media currently occupied by TMF. 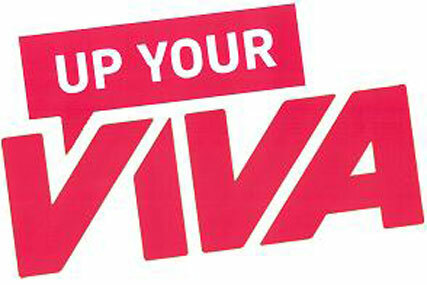 Viva will offer comedy, entertainment and music programming when it launches on 26 October. It will air shows such as The Hill, Southpark and Two and a Half Men, as well as established music programming. Heather Jones, director of television, MTV Networks, said Viva "is not simply a new-look TMF" but a new channel with different programming. She added: "TMF has for a long time been about more than just music, so it deserves an identity that reflects its output." MTV Networks UK & Ireland operates 10 branded music and entertainment channels including MTV One, MTV Base, VH1, VH1 Classic and TMF.